On December 3rd, three of our Alumni received the 2016 Alumni of the Year Award. 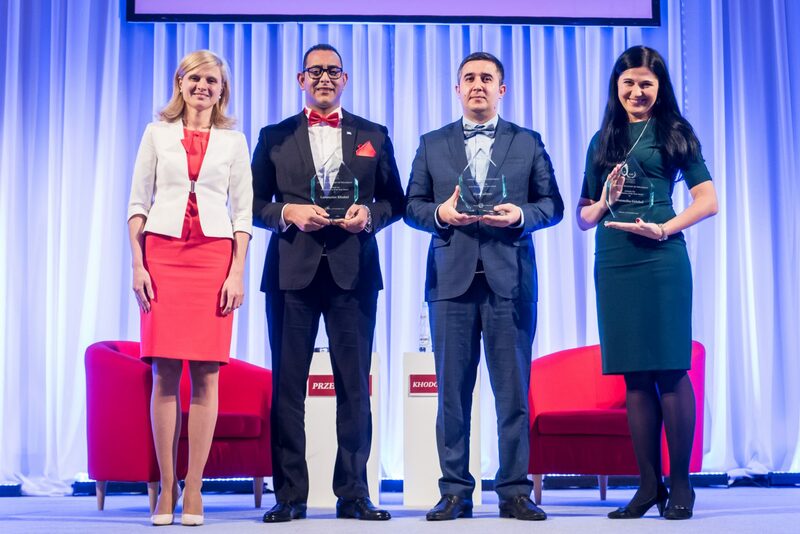 This year the laureates are Weronika Grishel (Poland), Ziya Guliyev (Azerbaijan) and Lahoucine Khabid (Morocco). The aim of the Alumni of the Year Award is to highlight the significant accomplishments of our student body, who span more than 50 countries around the world. 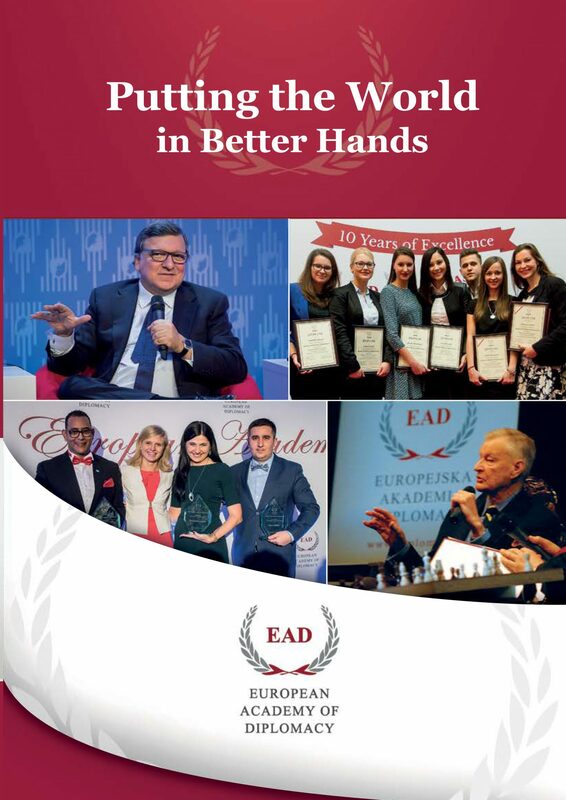 While we pride ourselves in choosing some of the most promising young leaders and contributing to their development, it is our Alumni who continue to achieve and embody the values of the European Academy of Diplomacy’s – Respect & Dialogue, Co-ownership, Empowerment and Ethical Engagement.